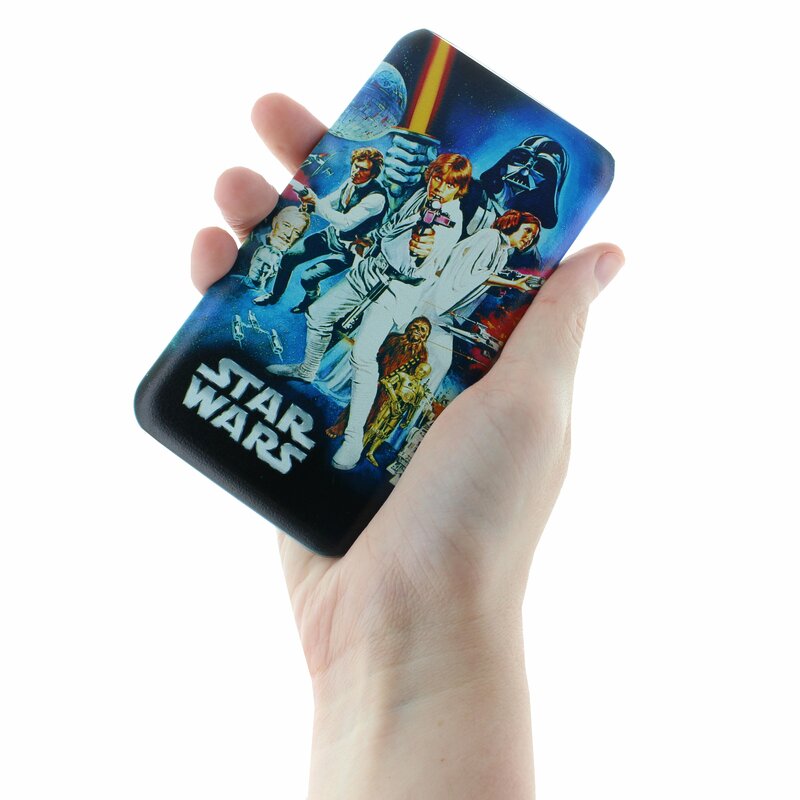 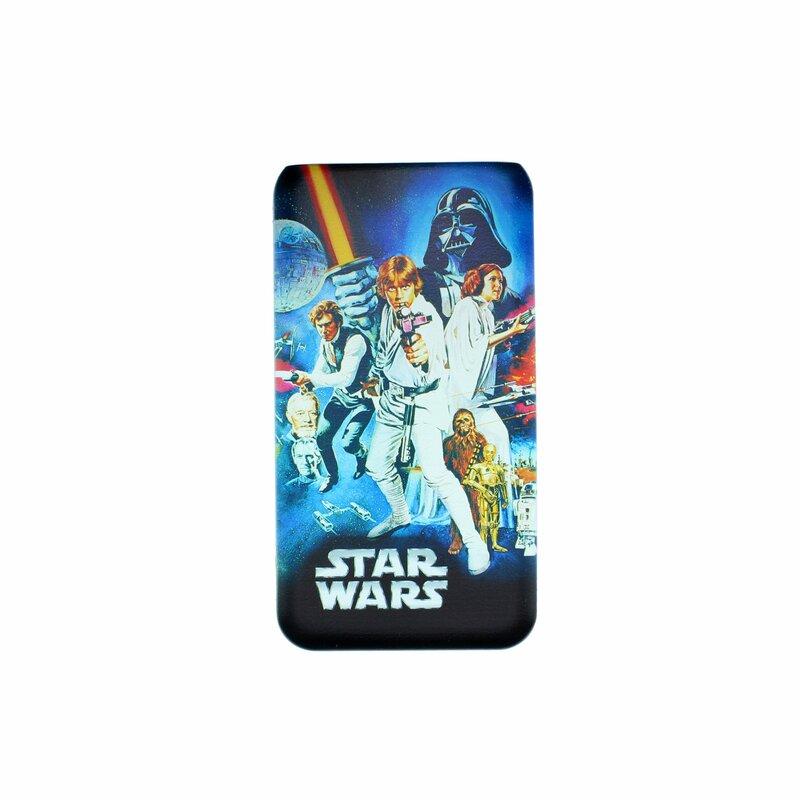 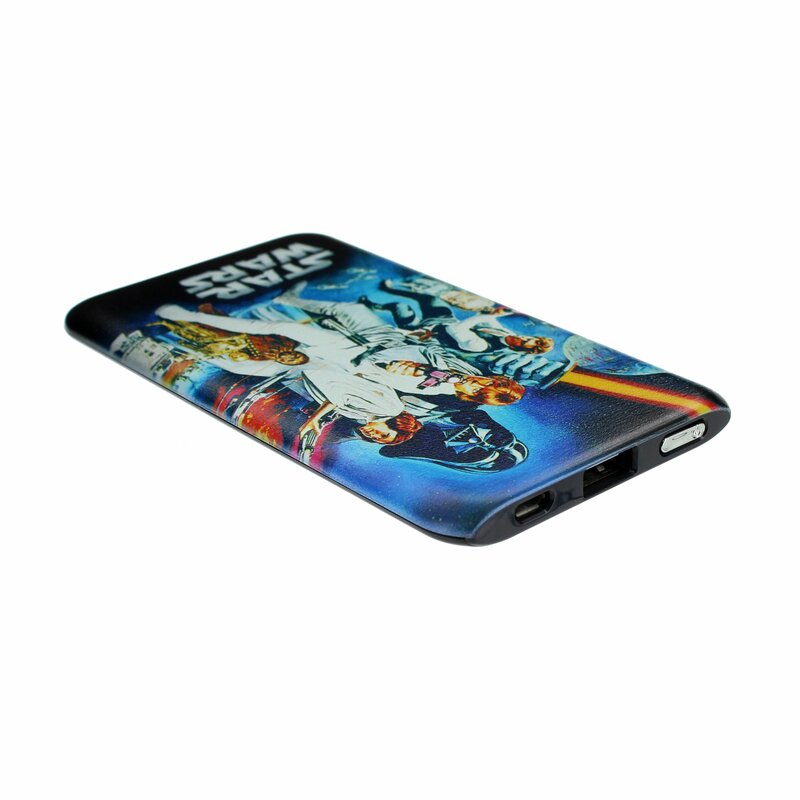 May the force with you with this classic Star Wars poster, 4000 mAh Power Bank. 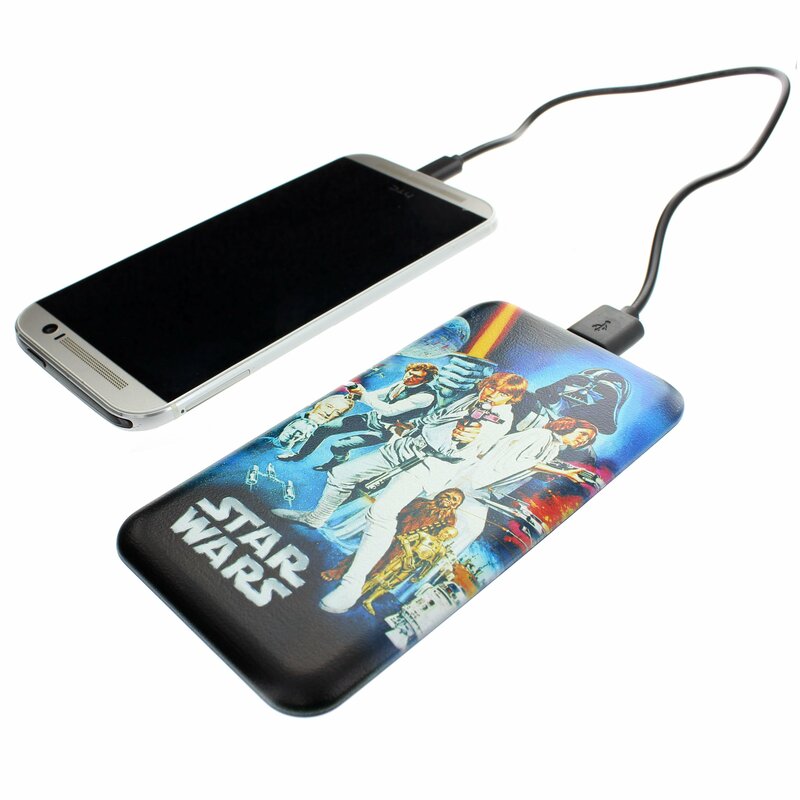 This handy charger will charge most phones one and a half times to ensure you don’t run out of power in the middle of an intergalactic battle. 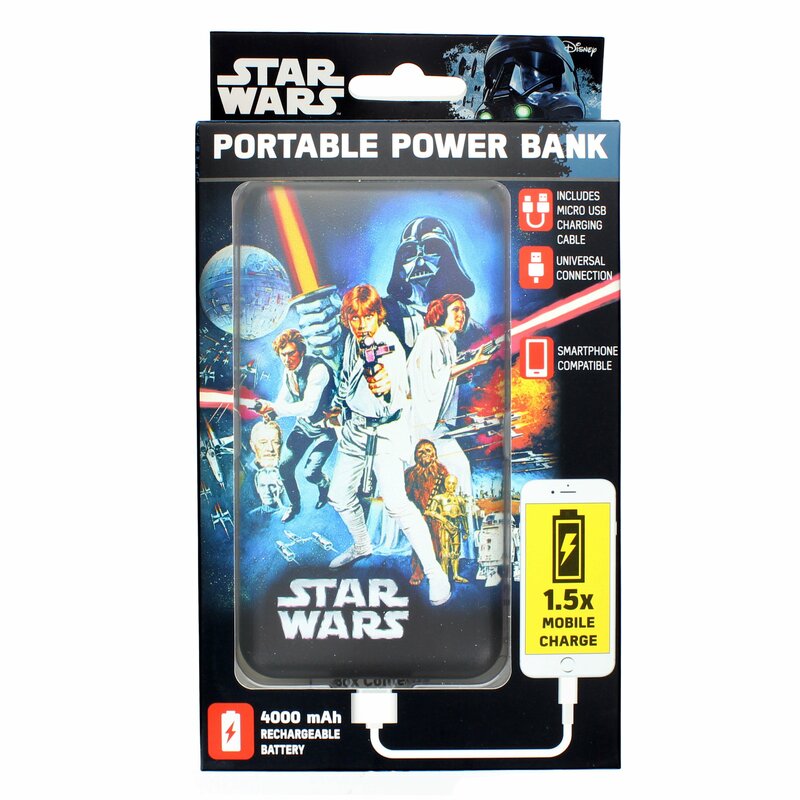 We all know it’s a pain when your battery is running low on the go, so this convenient little device is the power bank of choice for the demands of the modern age, and is designed to work with Bluetooth speakers, PlayStation controllers and almost any device that can be charged via USB, including the main brands of smartphone.